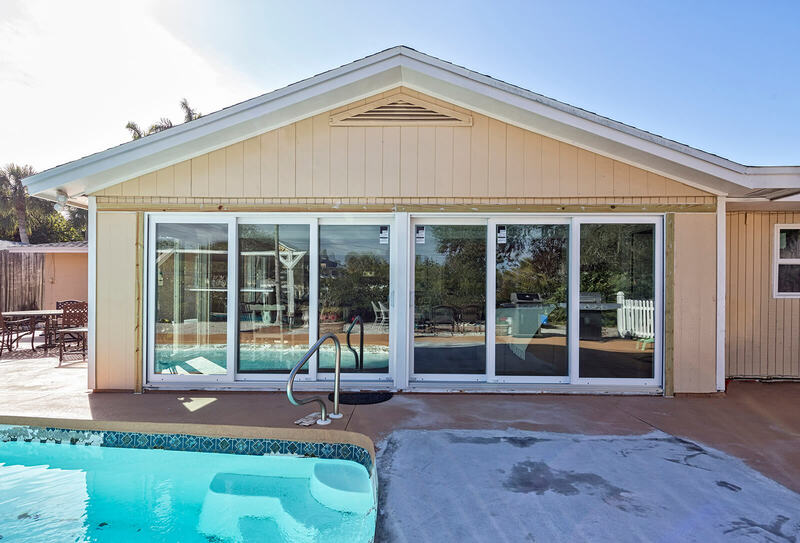 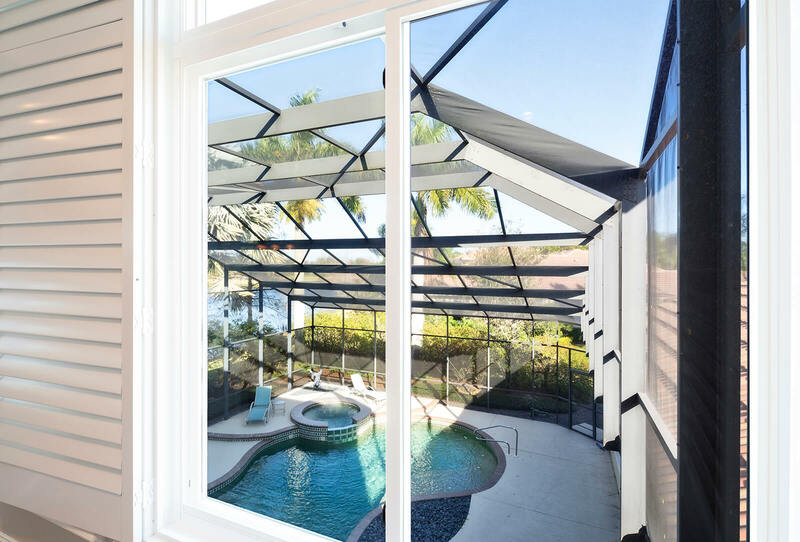 We are determined to build a superior window to defend against Florida weather; we call it the Ultimate Florida Window, you’ll call it the last window you will ever buy. 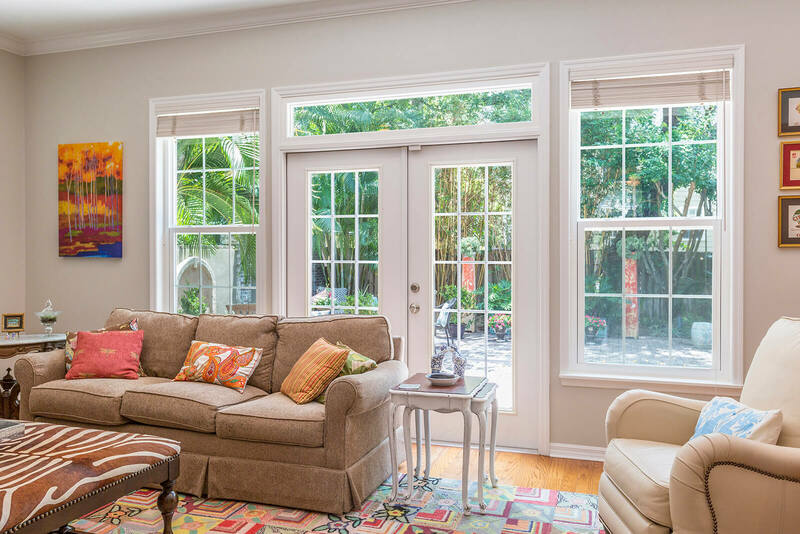 Be it one sliding window or an entire series of sliding windows for your home, don’t risk hiring a window company that does shoddy workmanship or one that “passes the buck” when you have questions or need help. 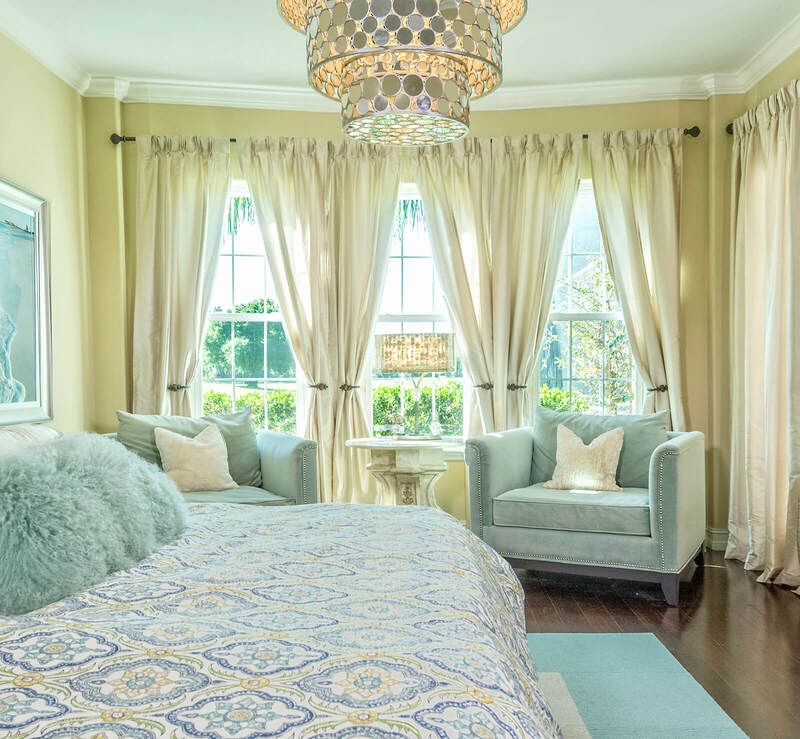 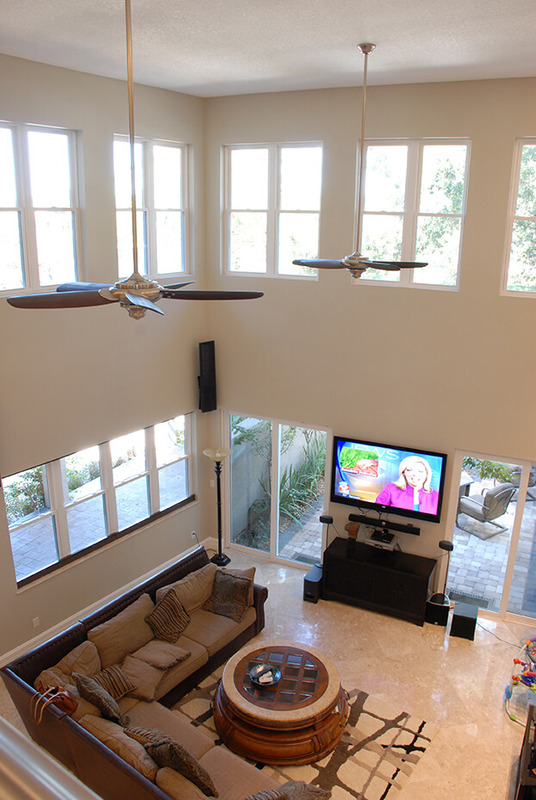 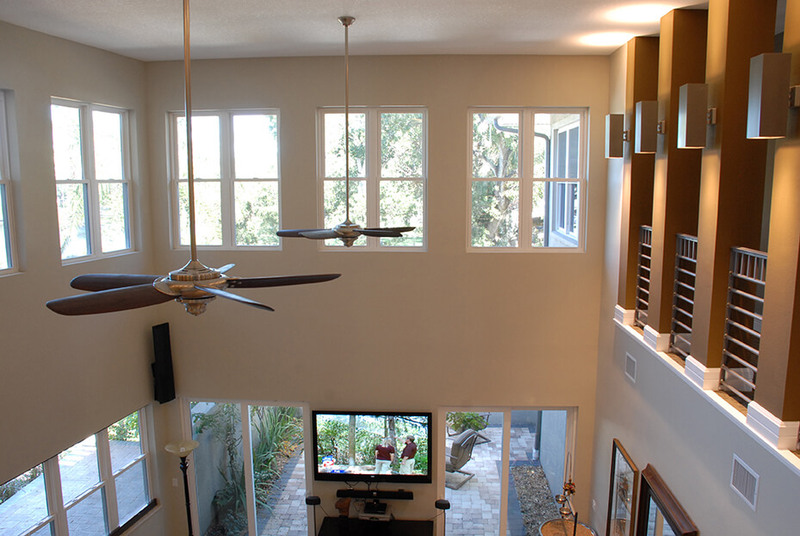 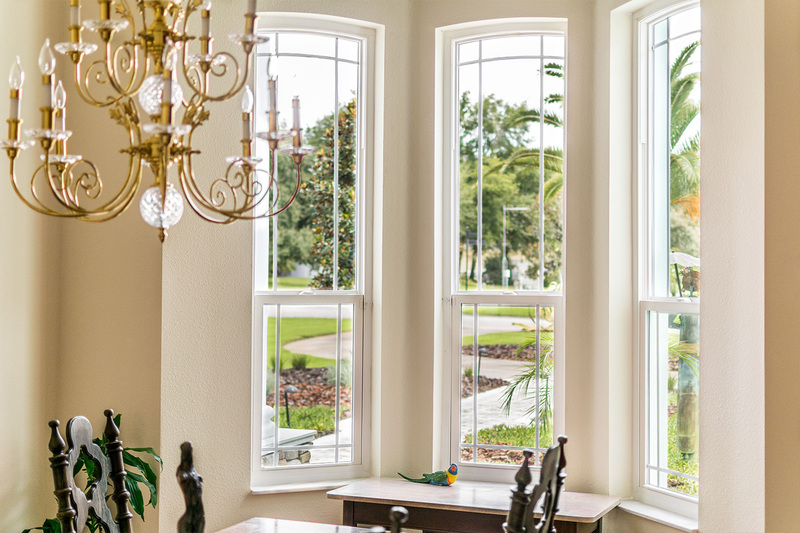 Instead, hire NewSouth Window Solutions, one of the premier factory direct window companies in Florida. 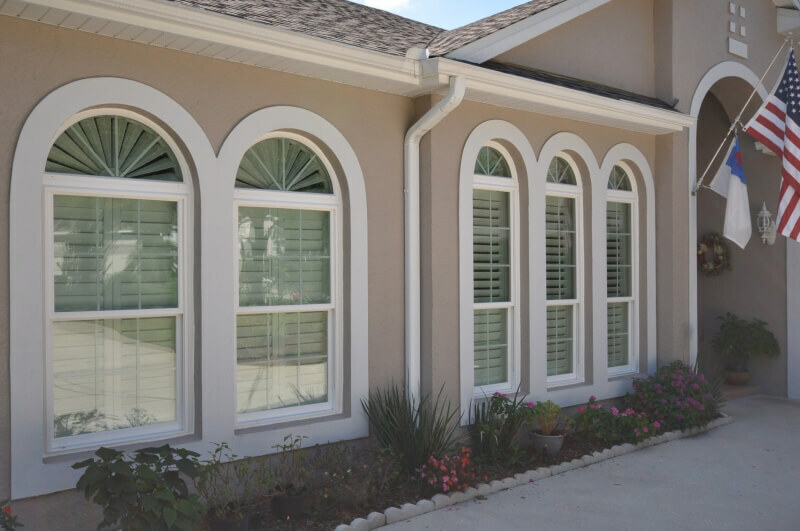 We sell windows that are built from scratch at our own local manufacturing facility. 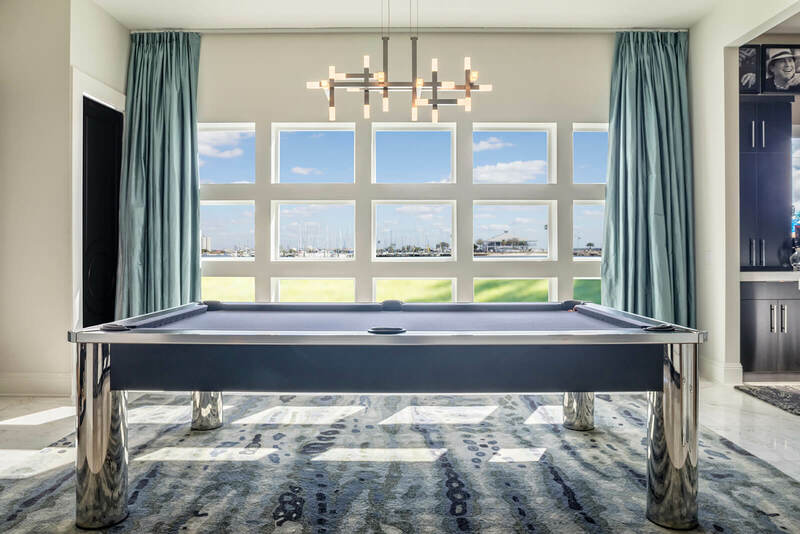 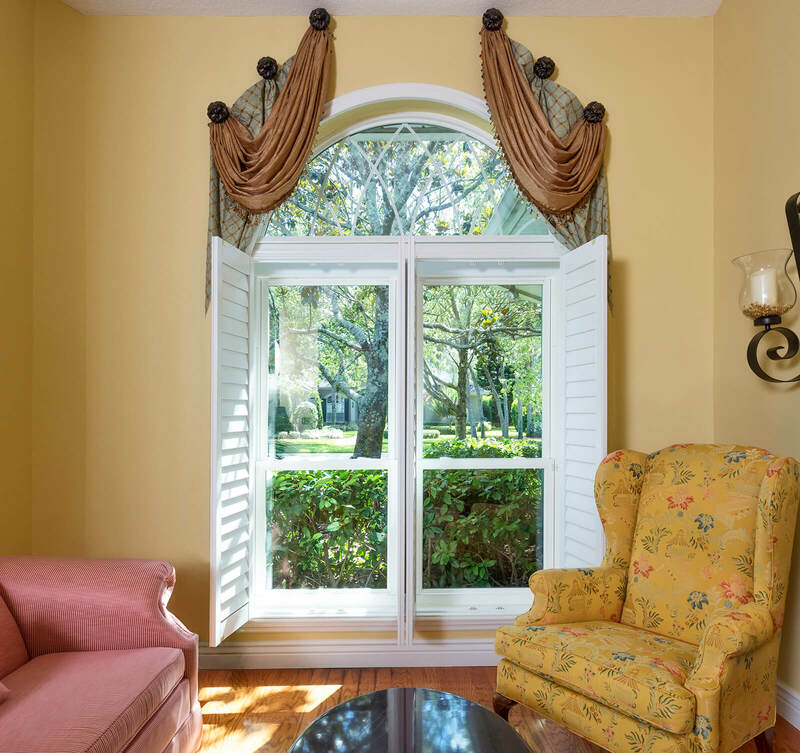 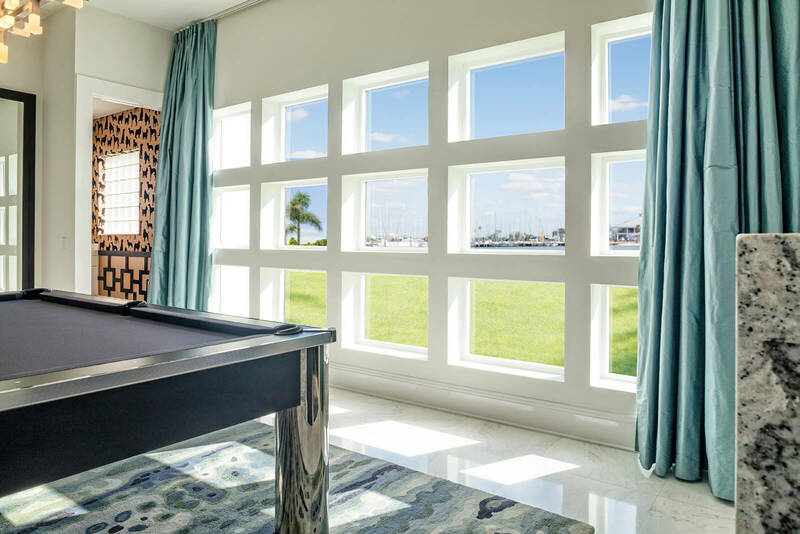 Whether it’s a sliding window, a casement window, or a double hung window, we guarantee that every window that bears the NewSouth logo was made with Florida homeowners in mind. 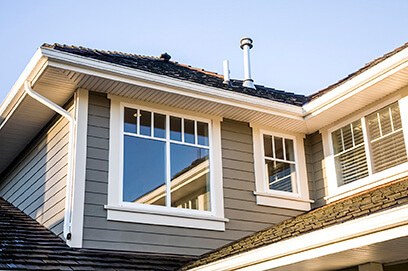 For those who prize energy efficiency, our eVantage windows are an excellent investment as they will help drive down monthly home energy bills. 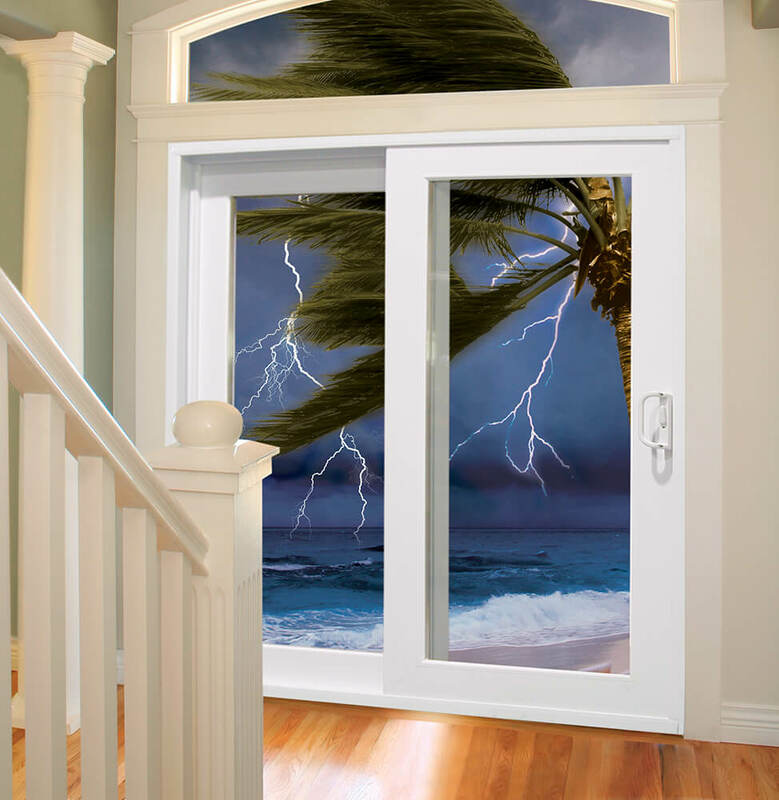 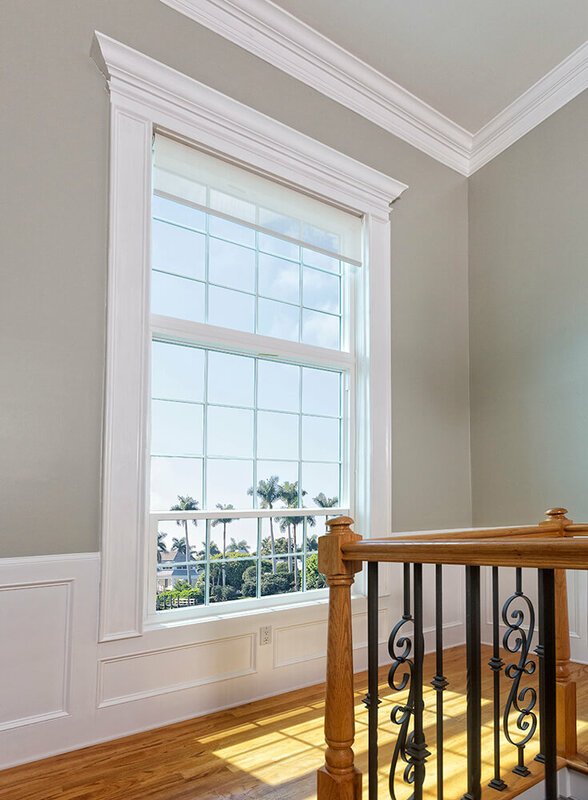 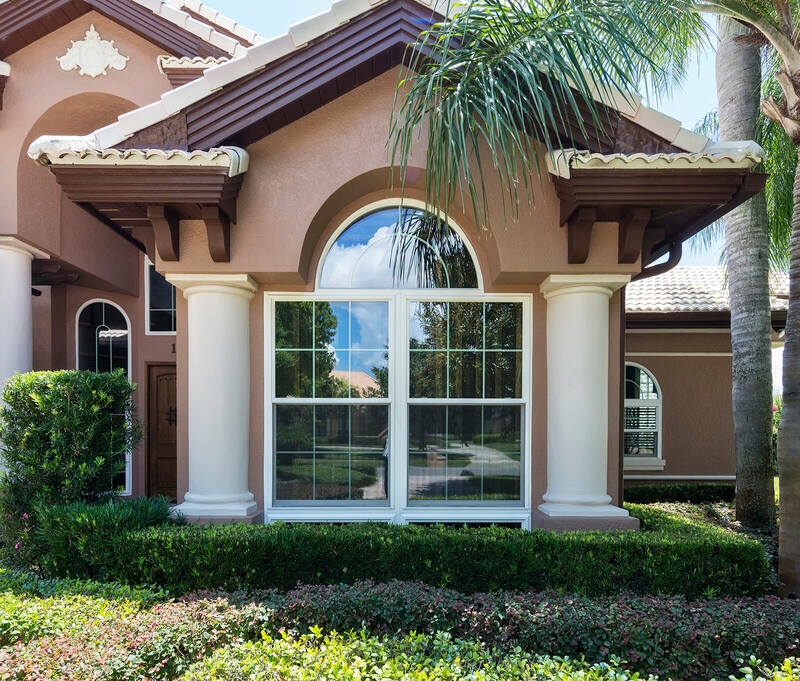 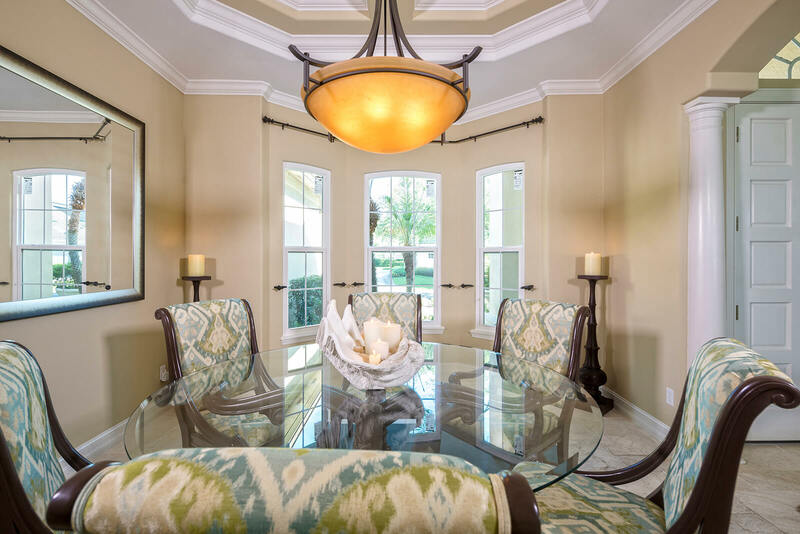 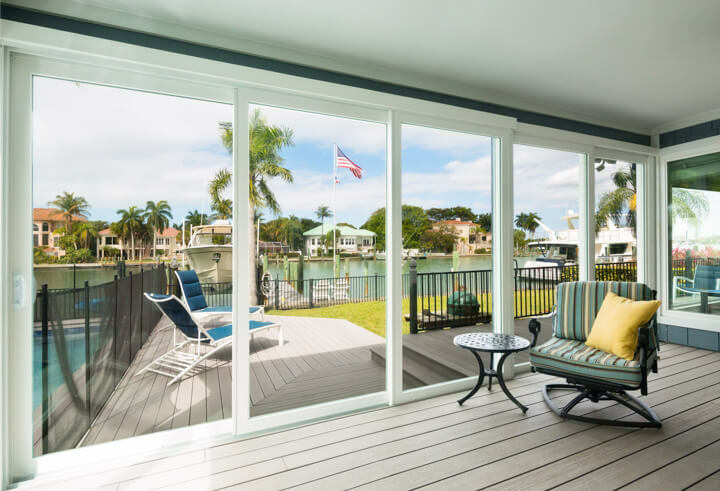 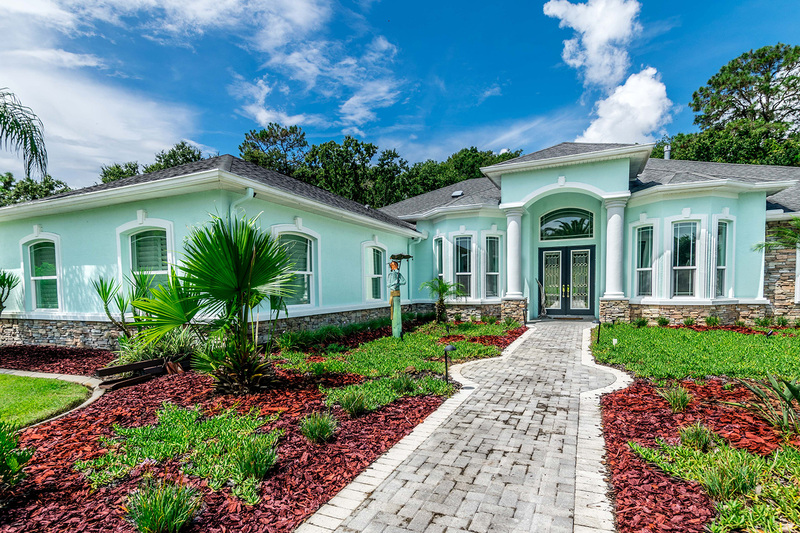 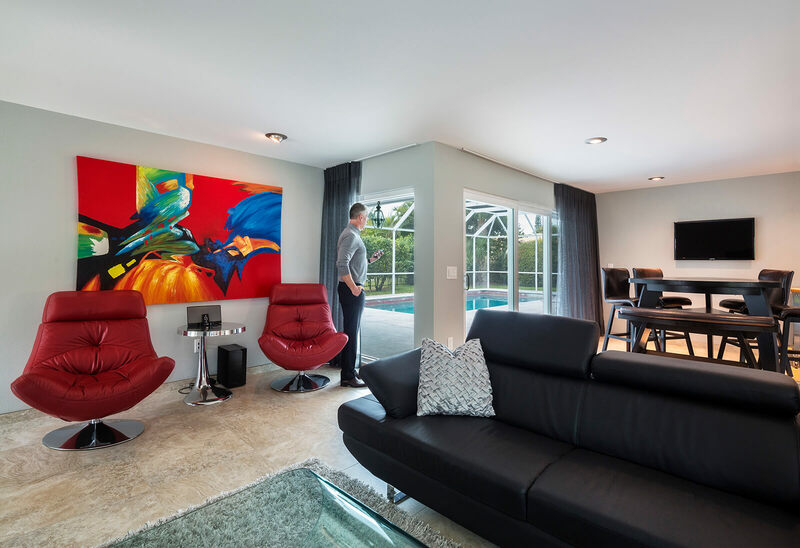 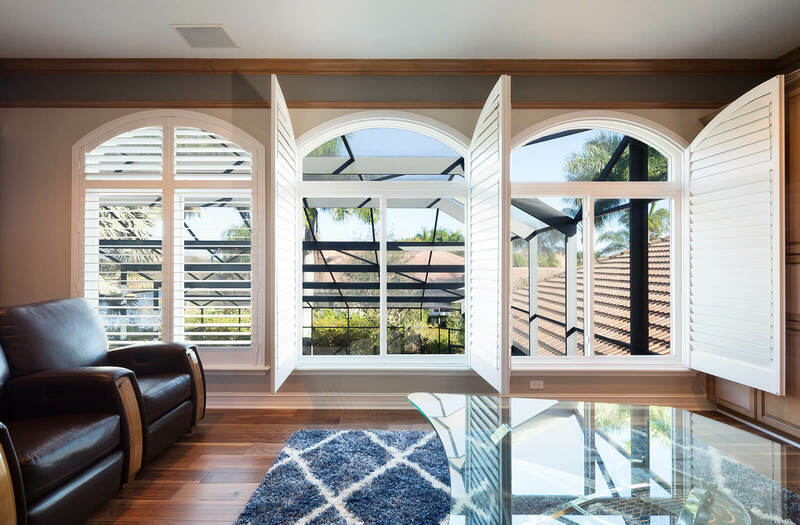 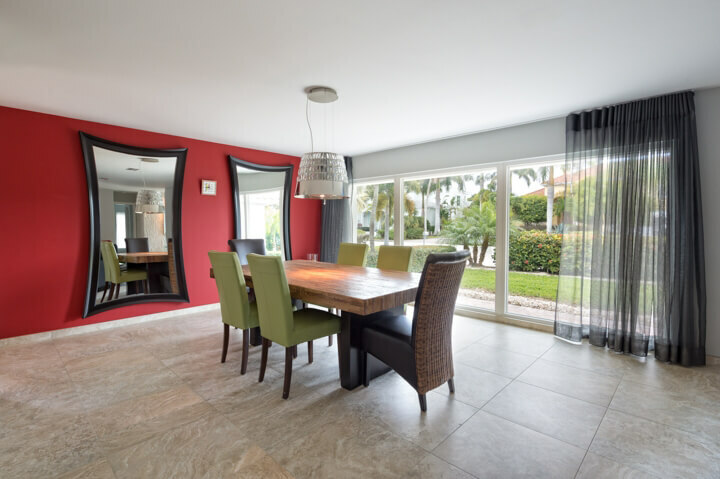 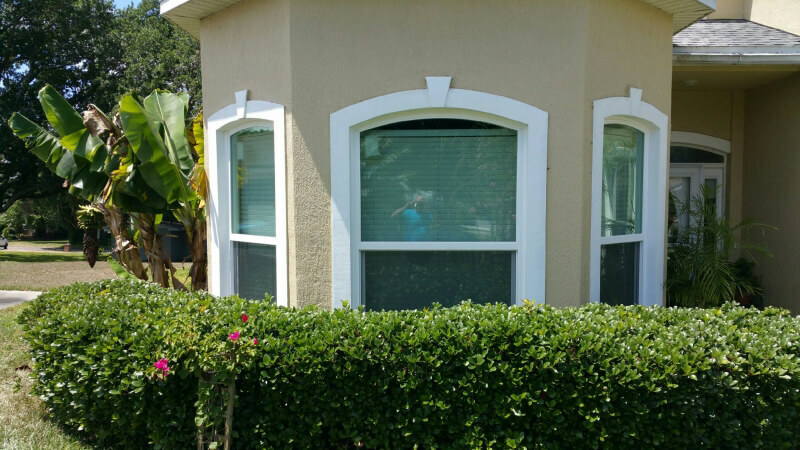 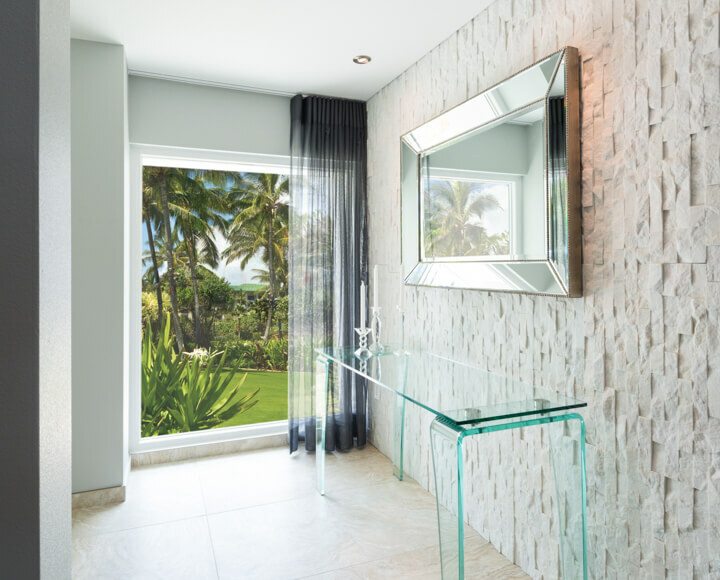 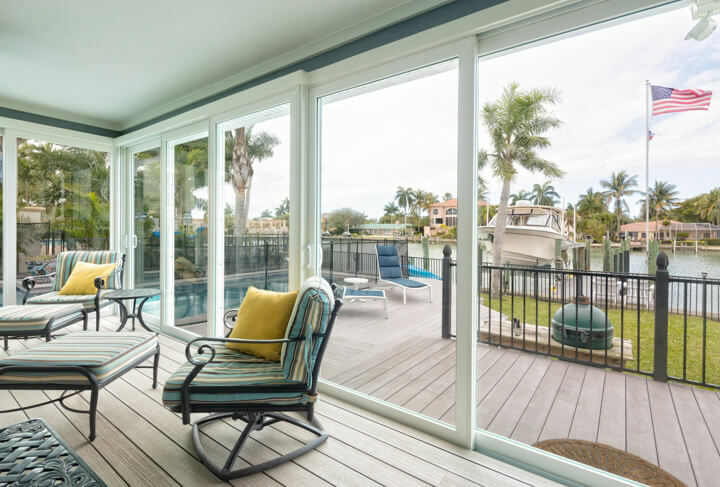 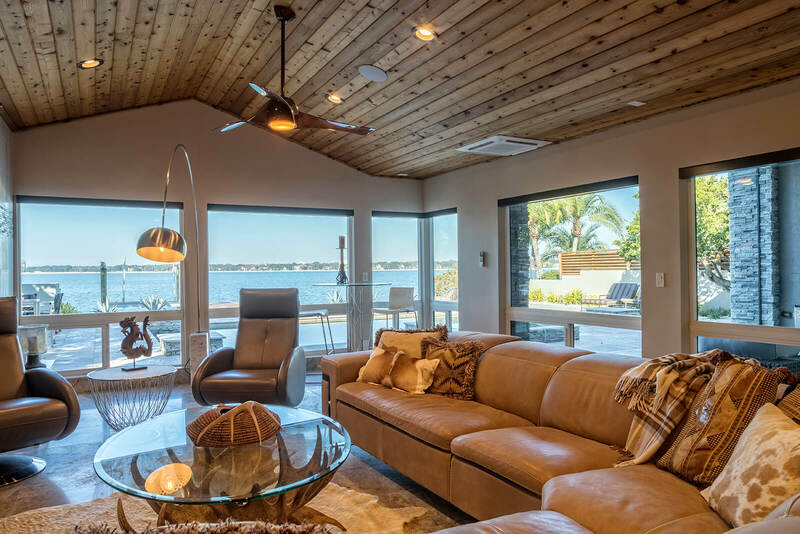 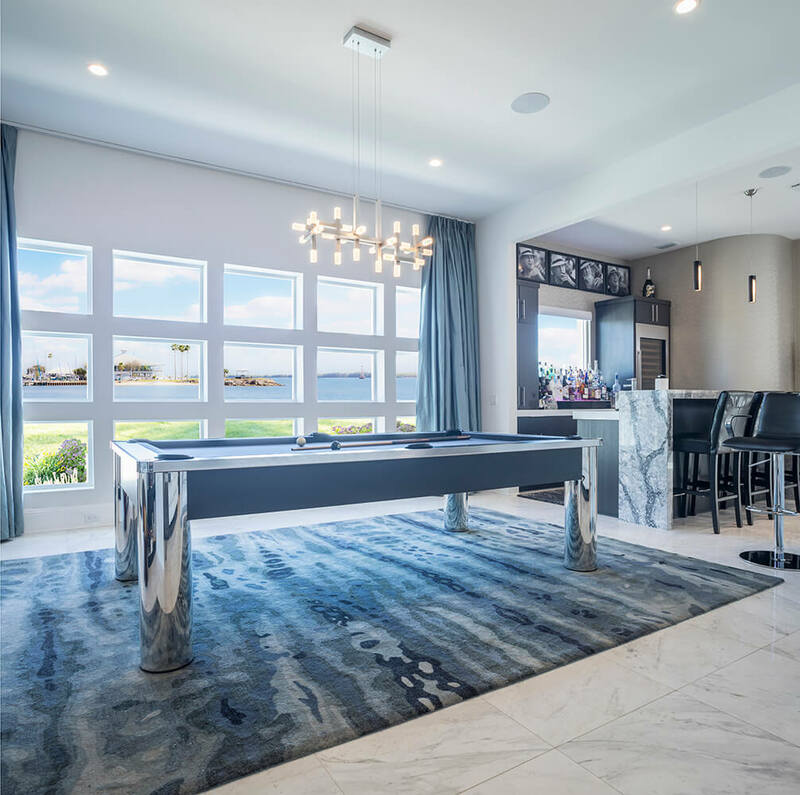 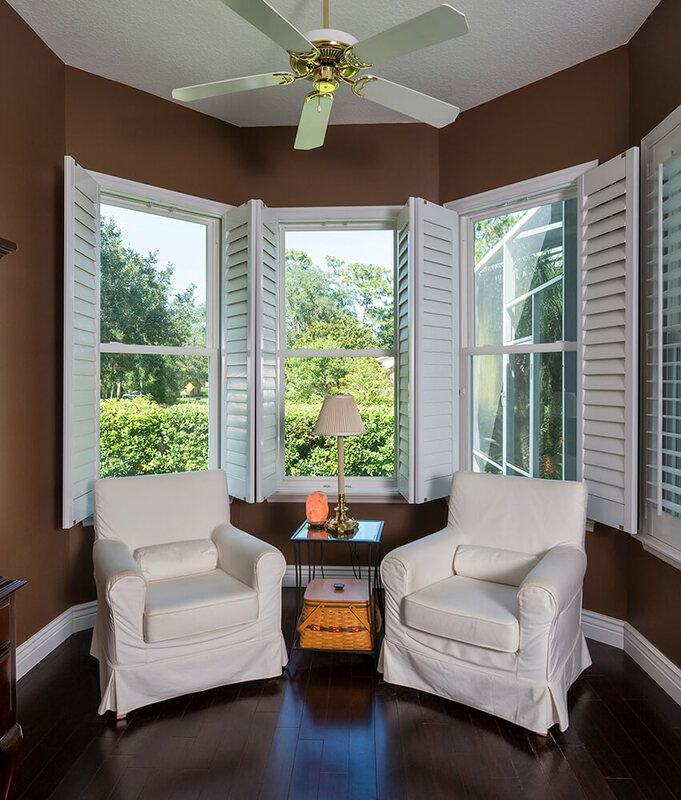 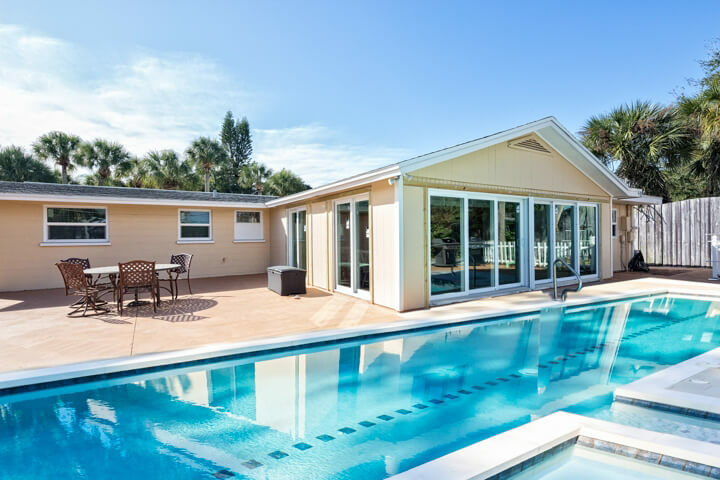 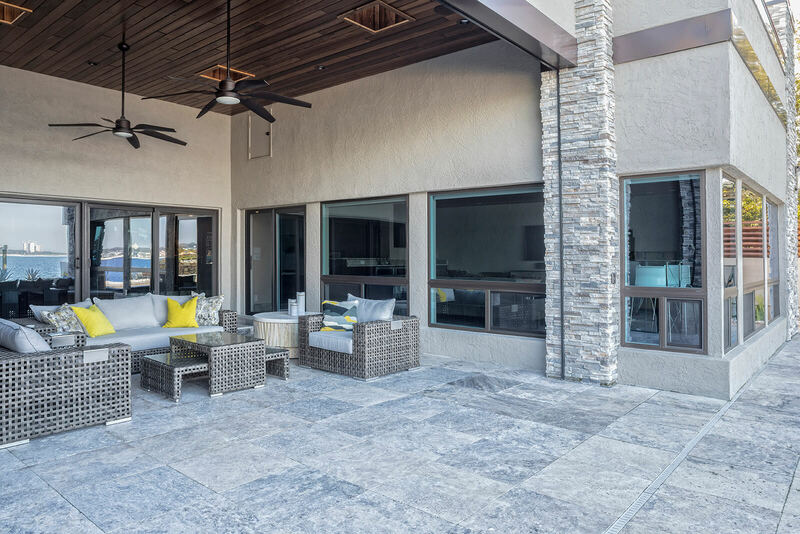 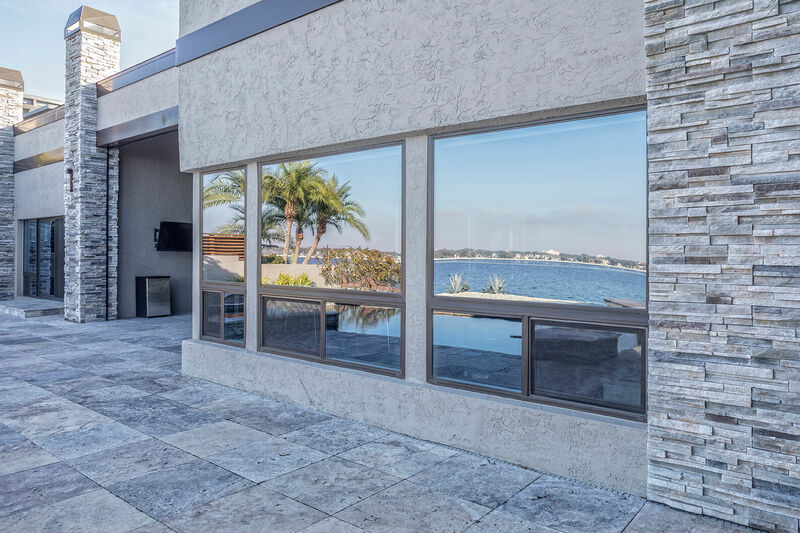 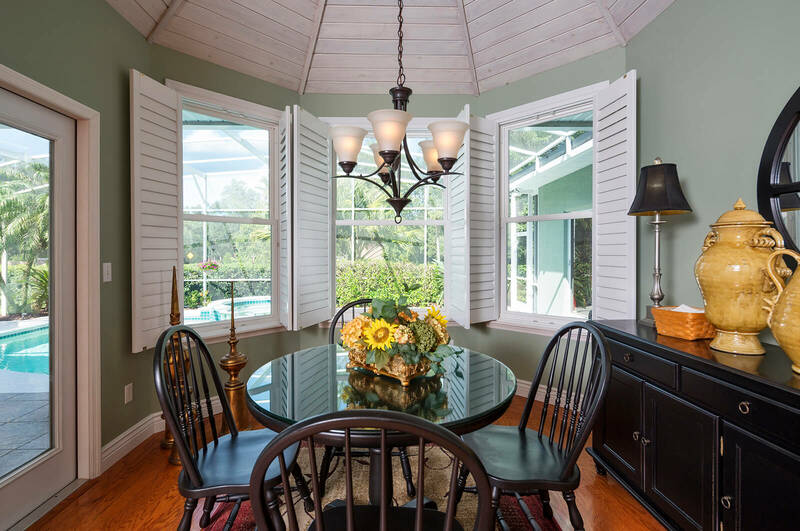 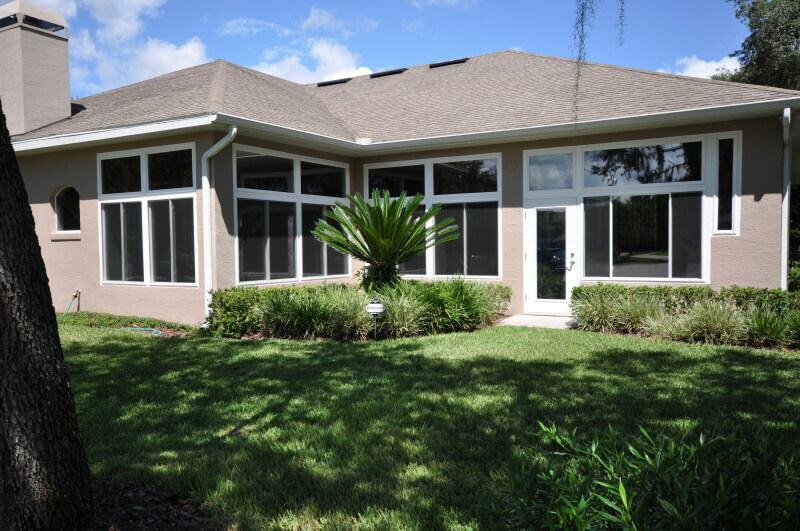 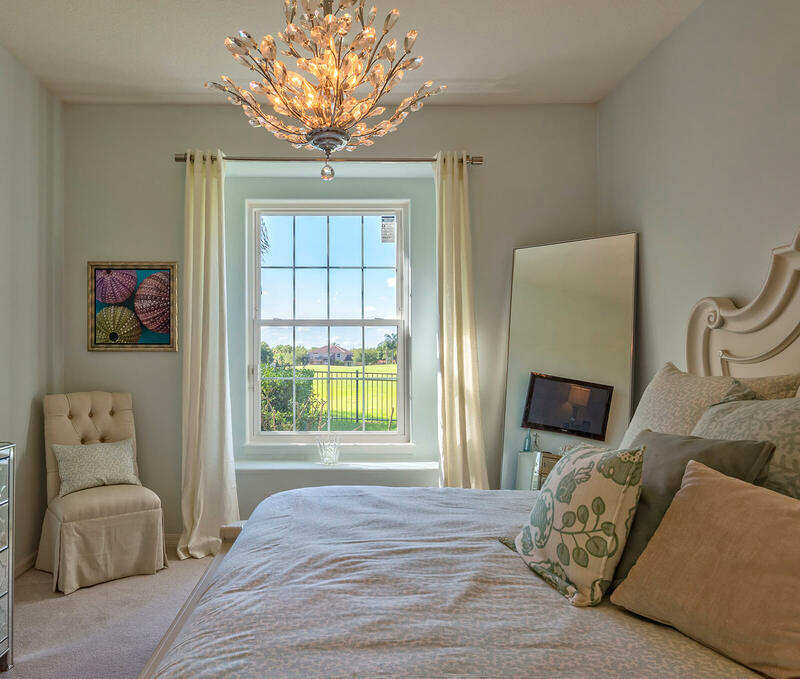 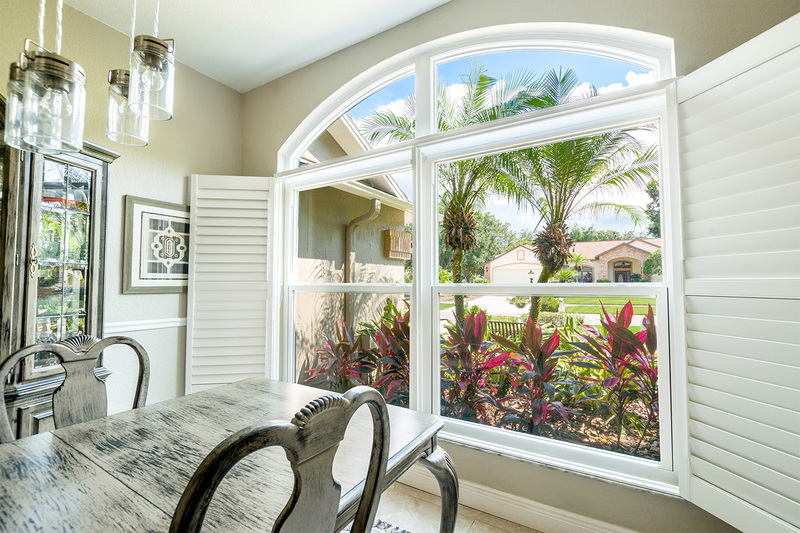 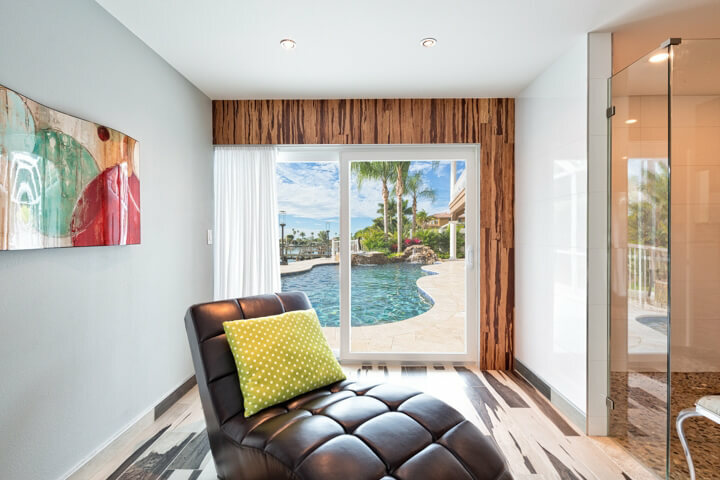 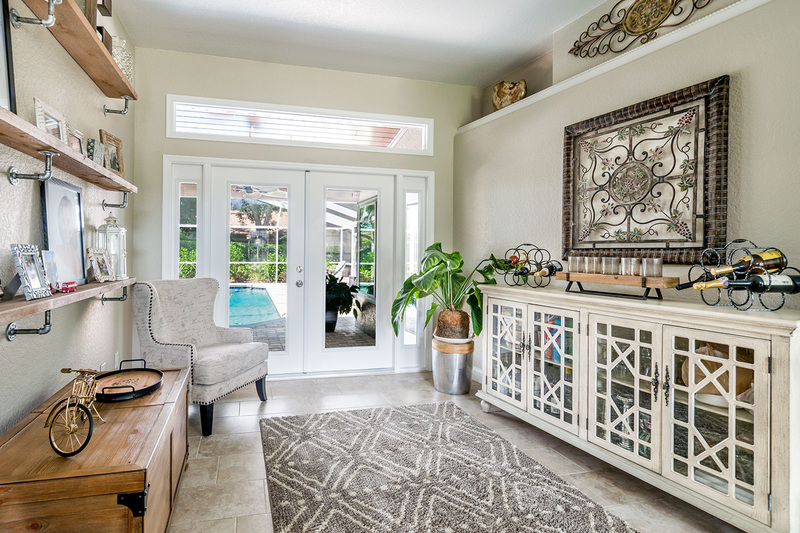 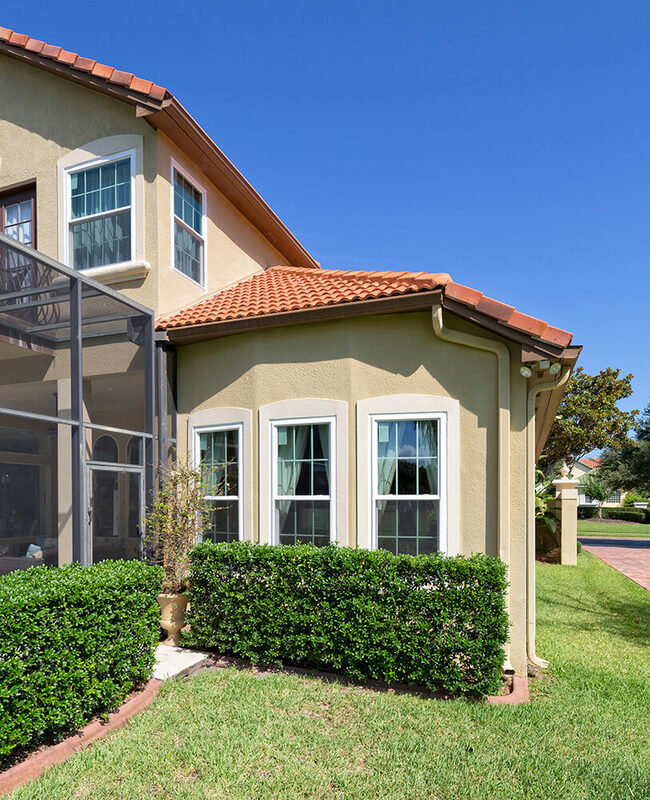 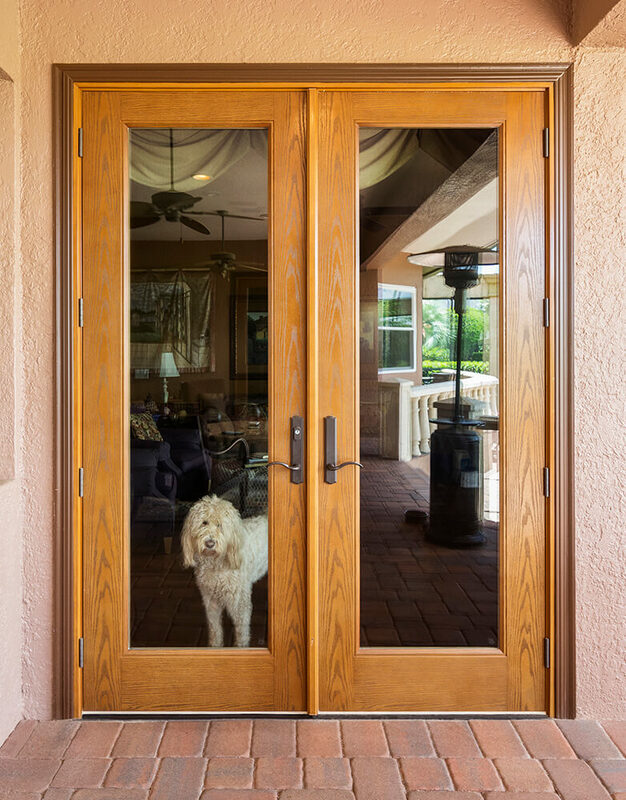 If you’re a Florida homeowner who puts a high premium on safety, our iVantage impact windows are highly resistant against rain, debris, and high-speed wind. 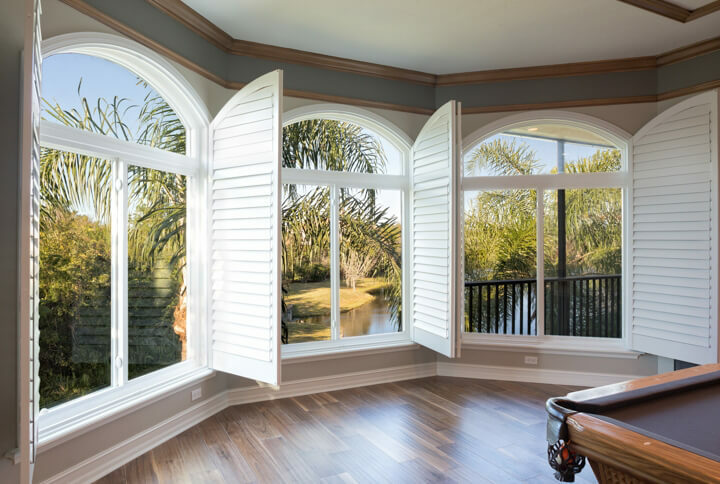 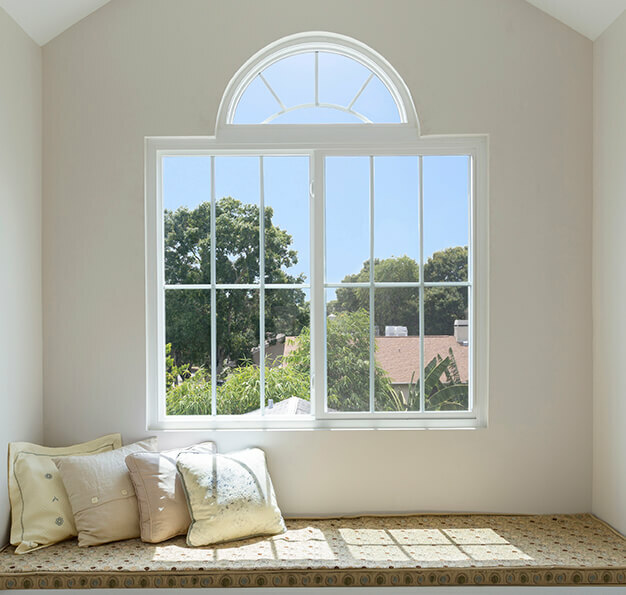 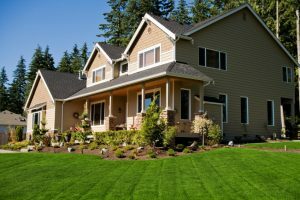 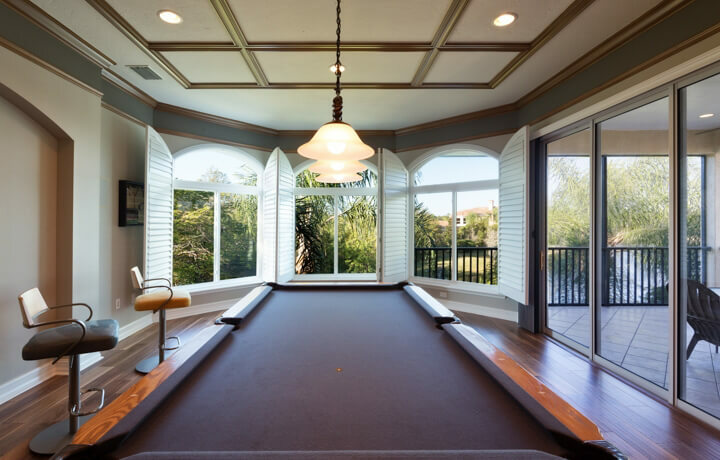 Contact NewSouth Window Solutions today to learn more about our windows and to receive a quote. 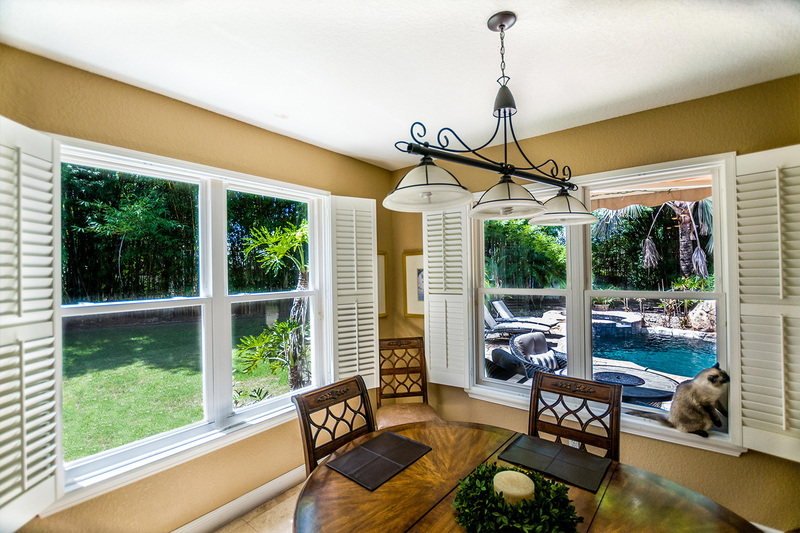 We guarantee that the sliding window you buy from us will surpass your highest expectations.